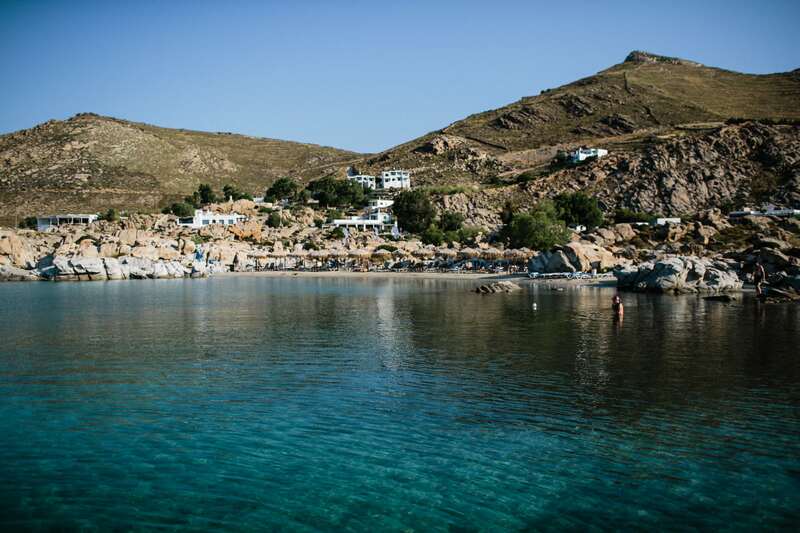 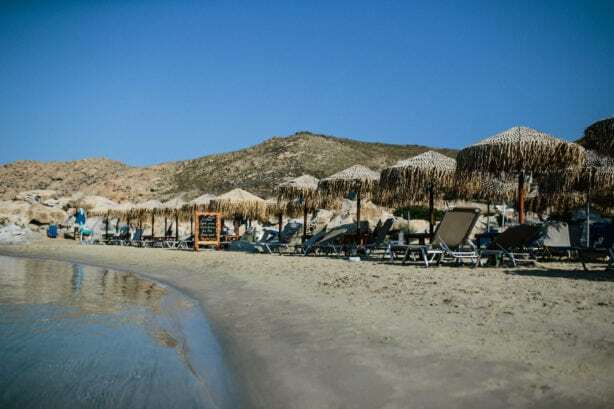 The Greek islands in Summer are face meltingly hot, and often full of people. 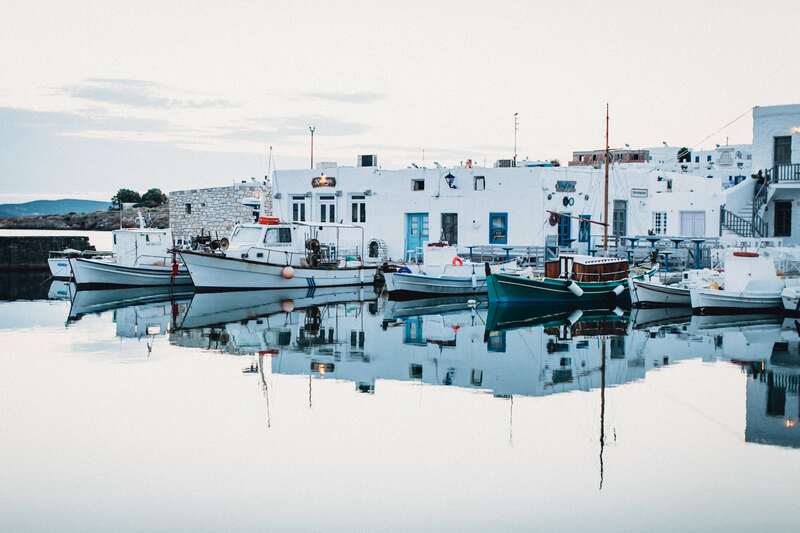 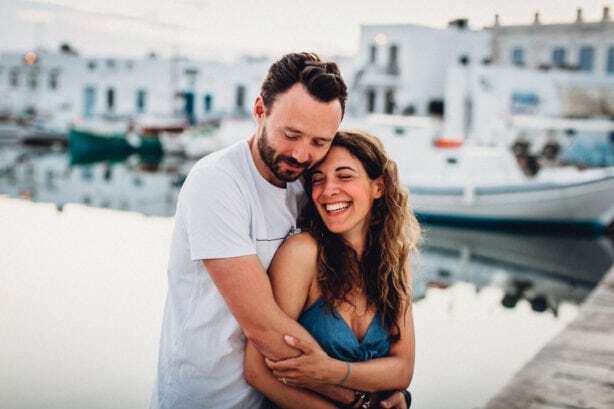 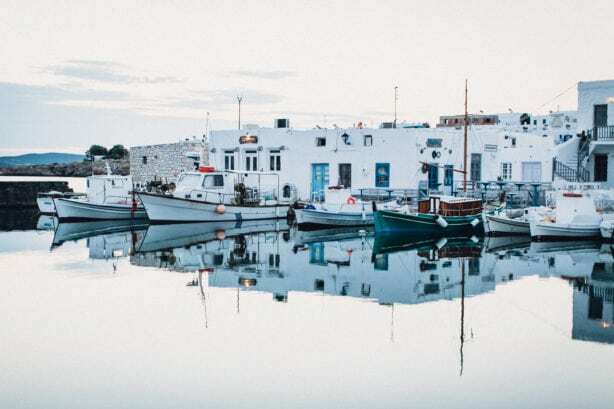 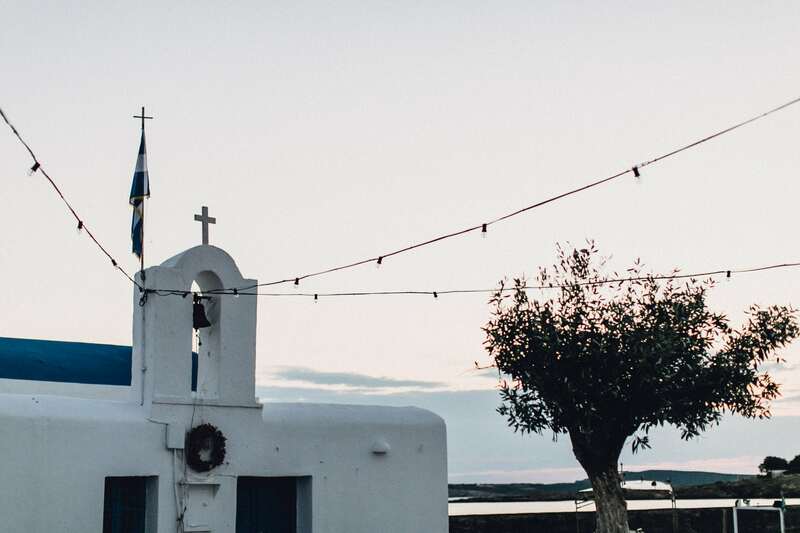 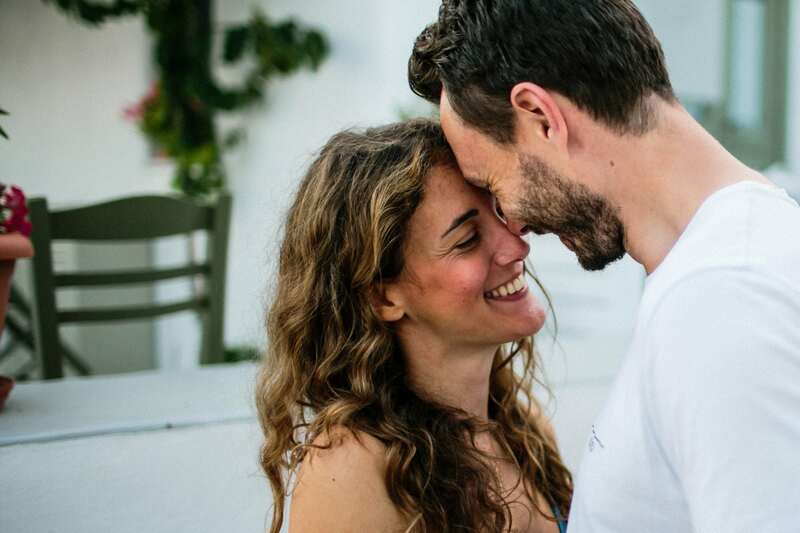 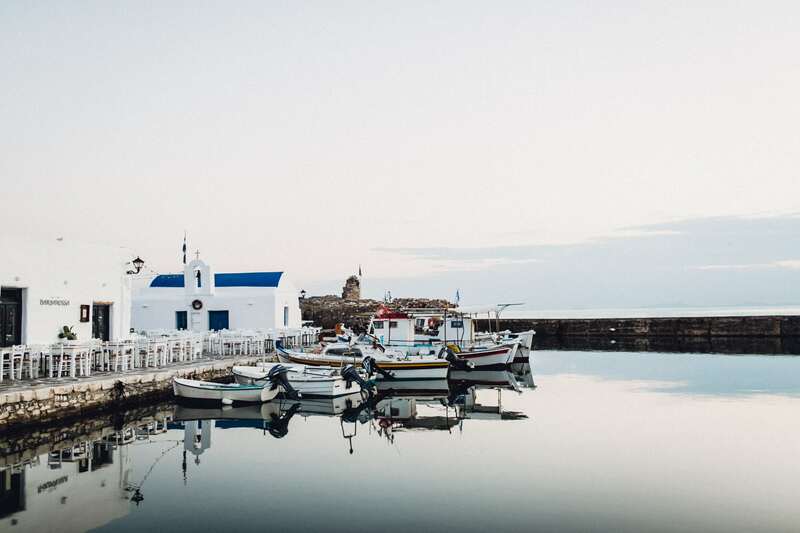 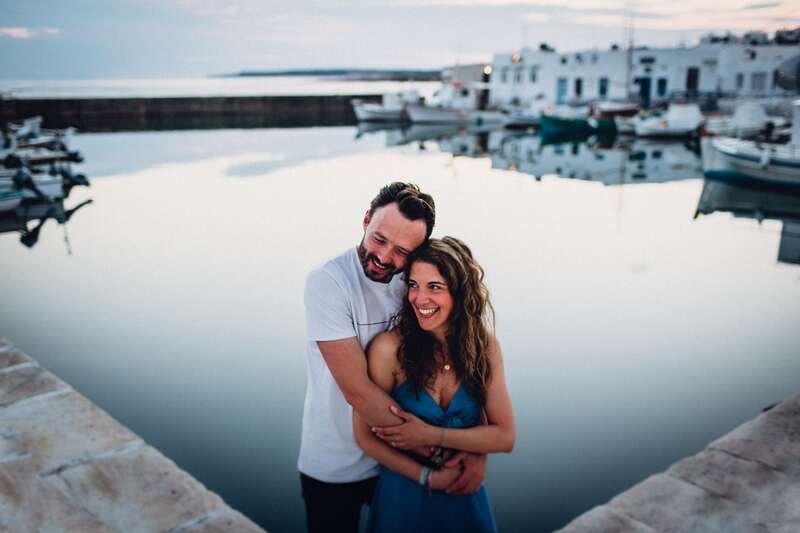 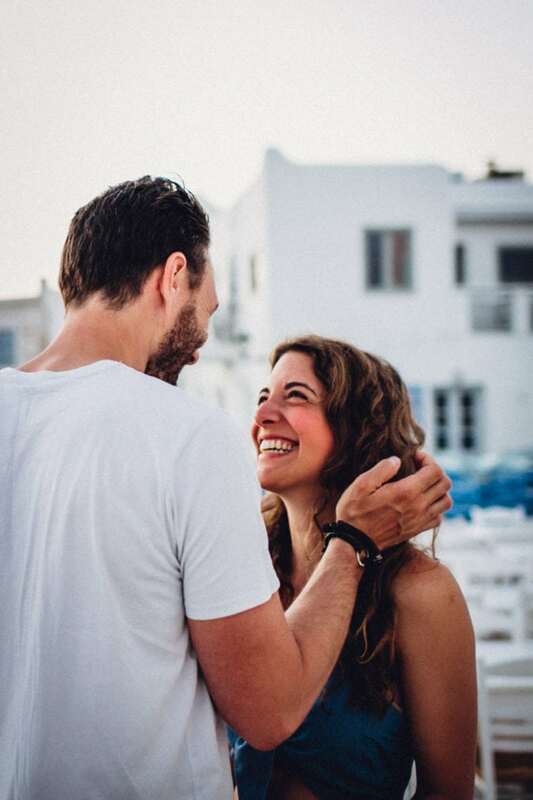 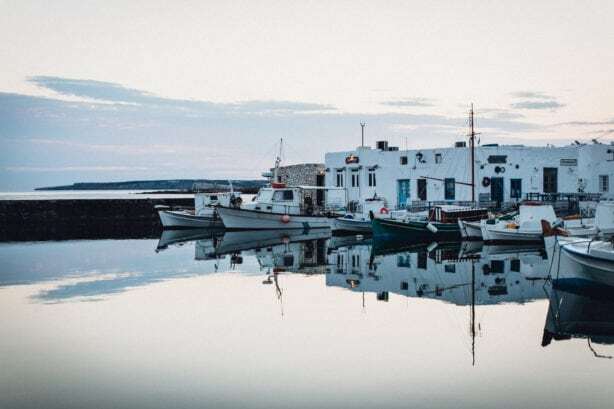 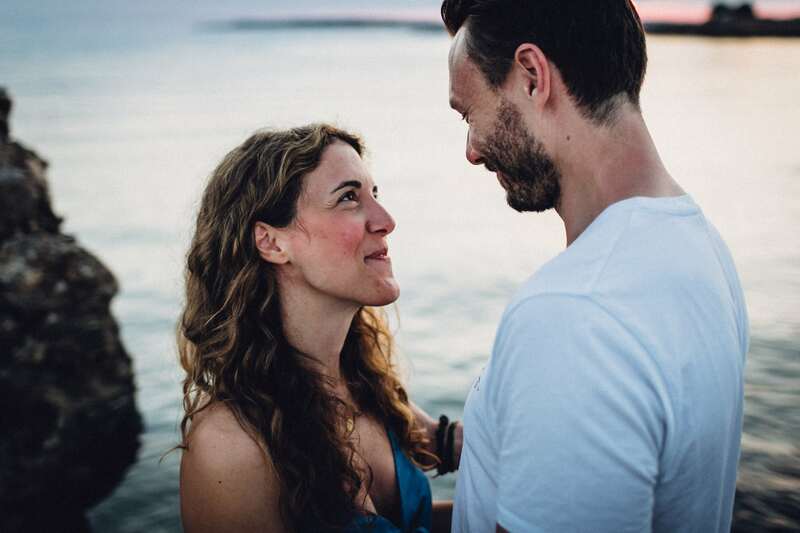 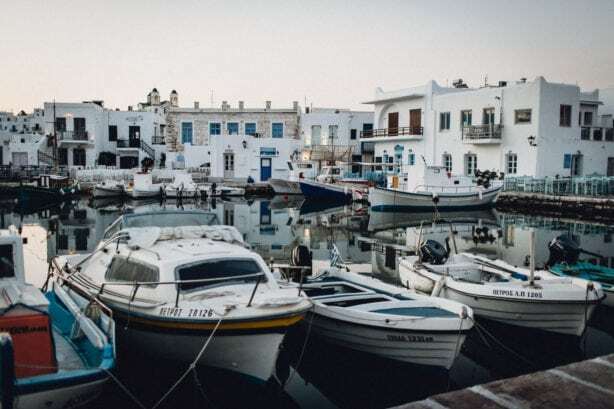 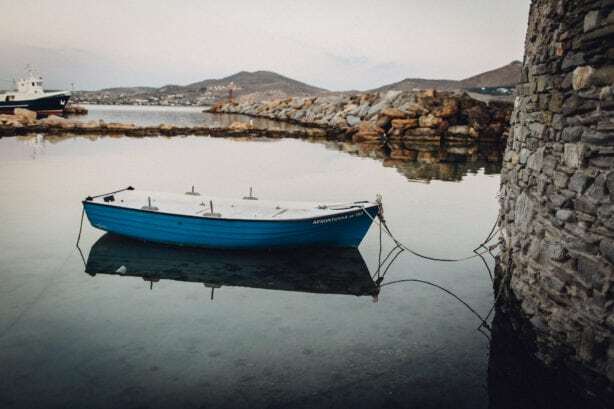 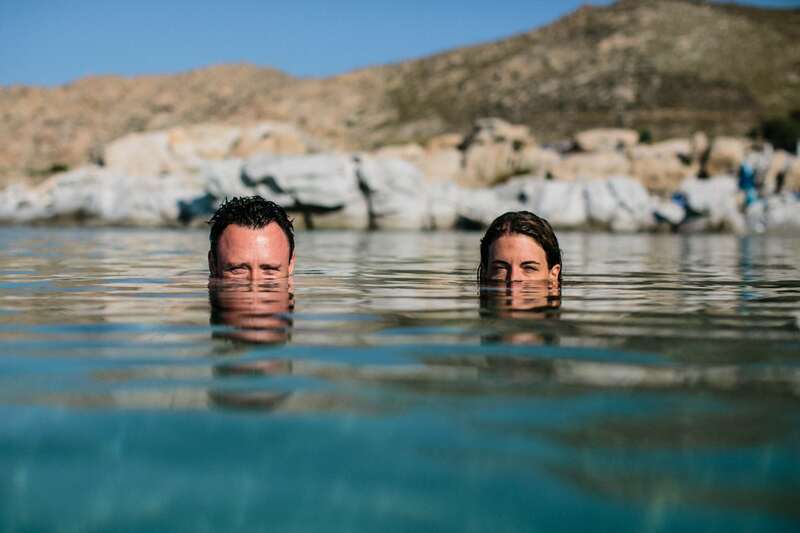 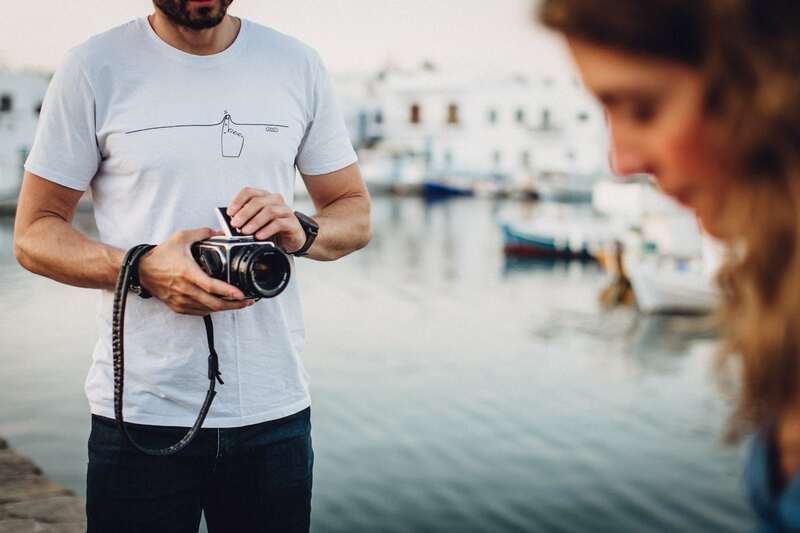 While Paros is less touristy than other islands, it is still insanely hot so we got Sabine and Marek out of bed at 4.30am to head down to the picturesque fishing village of Naousa to explore and get some pre-wedding pics of them. 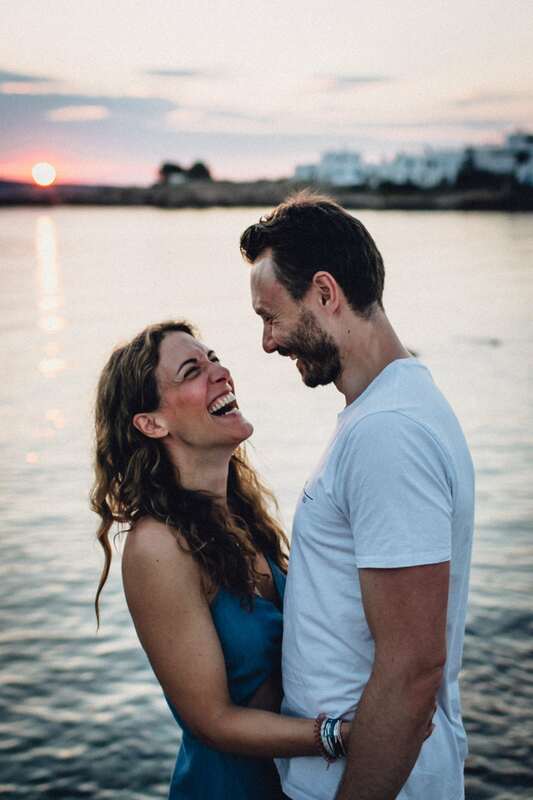 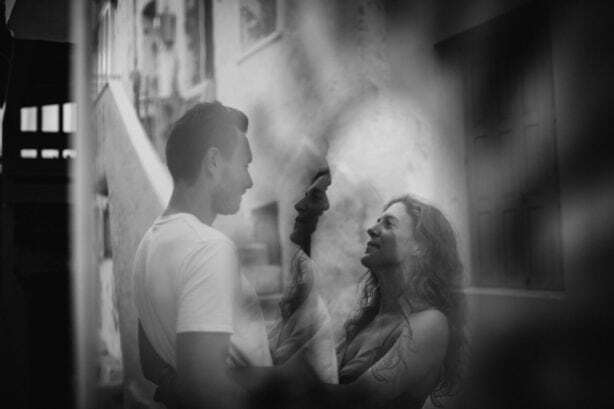 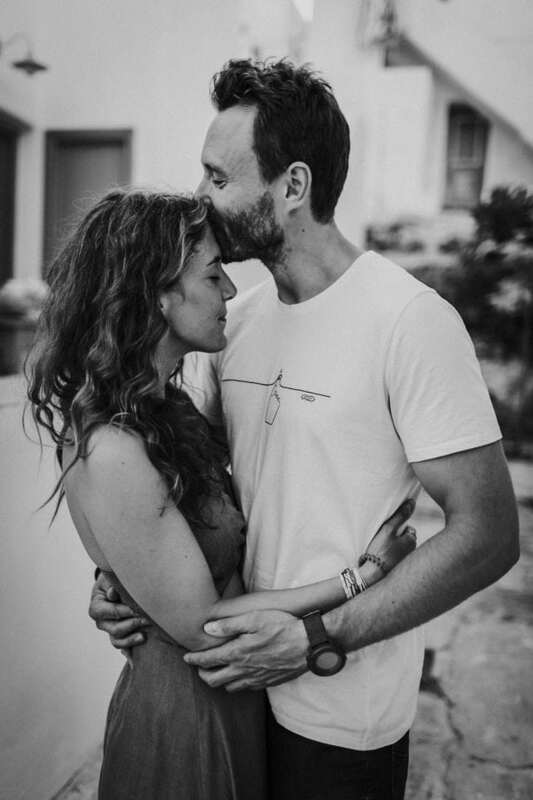 While Andy and I were still trying to get our brains to function that early in the morning, Sabine and Marek were already full of the most beautiful and powerful energy, which in turn caused lots of us grinning behind our cameras as their beautiful chemistry and love rubbed off on us. As the sun got higher, and the weather hotter (at about 7am), we headed to another picturesque Greek beach, Kolymbithres, where we got to swim and get some more shots of these two and their big love for each other.